Although I need to clean up for New Year's Eve company and make myself presentable, there is a lot of knitting/fiber related activity in my house at the moment. It's a good summation of my knitting year, covering all of the bases. There is blocking. More on this one to come as soon as it's dry. Suffice it to say, it's lovely and I'm very pleased with it, although a bit nervous about how the superwash collar seems to be growing exponentially as it blocks. 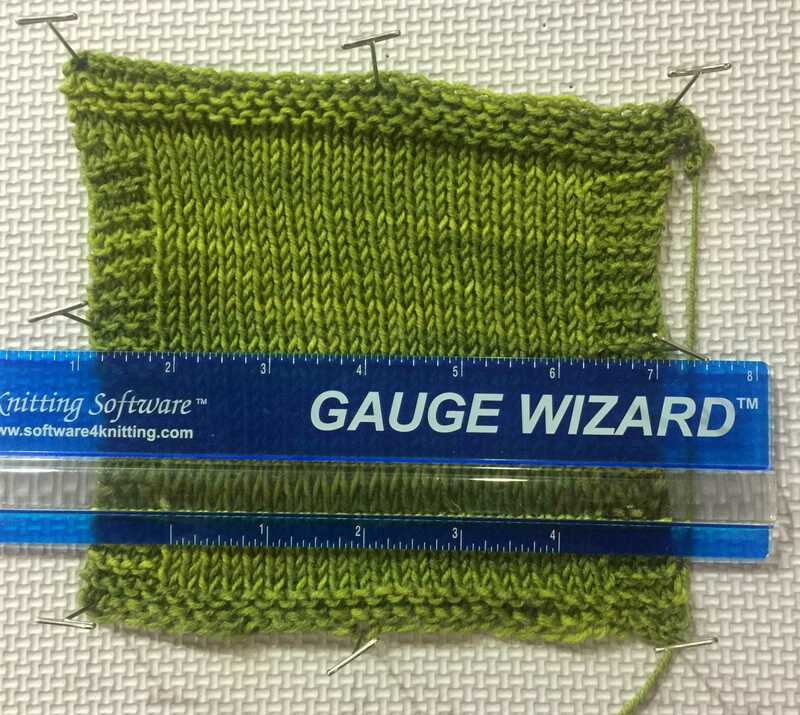 There is also (successful) swatching. Dead on gauge. It's a Christmas miracle. And finally, there is dyeing. Wow, that's very pink isn't it! It's the first dye bath in a three step process, so look for the final result later this week. Whatever you are up to today, I hope you have a happy yarn/knitting/fiber-ful New Year's Eve and on into the New Year! Happy 2015. Beautiful colors to set the year off.